Our specialists have years of experience delivering repair and installation services. We use the best techniques and processes to deliver repairs of exceptional quality. We have the capabilities to complete the most common repairs within a matter of hours. For added peace of mind, we run comprehensive safety checks as part of every project. There is no problem our team can’t help you with! Take a look at some of our services here! When you need replacement parts for your garage door, it's important that you call our expert technicians. Click here to learn more about how we can help! Regardless of your spring size and type, count on us for a quick and professional service. Read all about it here and let us know if you need any help! 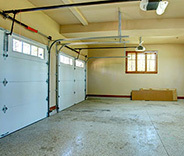 Has your garage door been making a lot of racket when it moves, or even doesn't want to work at all? The problem may actually be with the opener! Discover more here. Just like any complex system, there are many parts of your garage door that require some proper care in order to continue to function properly. Learn more here. 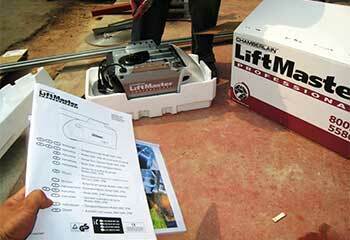 Our garage door experts can also provide you with a perfect gate installation or repair work. We can take care of every single part of these elaborate systems. Click here to learn more. You always deserve the best service available, and that applies to your garage door too! Make sure you get it by contacting Garage Door Repair Simi Valley, CA if you live anywhere around Moorpark and Thousand Oaks. Whether you have repairs that need to be taken care of, or springs that need replacing, our professionals will take care of it all quickly and easily for you. You’ll only wish that you’d reached out to us sooner! Wearing down, rusting, and any number of other troubles are bound to happen with your garage door and its parts over time. That’s where our experts come in! Thanks to years of experience, and using the best equipment and parts available, you can trust us to get your door working like a charm again before you know it. Repairs and replacements can be done for your door’s worn or broken panels, tracks, and openers as well. Not sure what the issue is? 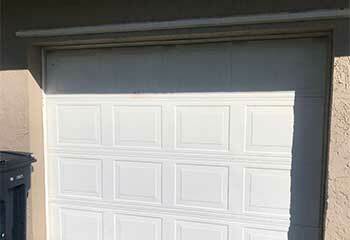 Garage Door Repair Simi Valley provides troubleshooting for openers too! From the rollers or tracks effecting how smoothly your door moves, or the opener acting up and causing it to make a lot of noise, our team can help. If you’re in the Westlake Village area and notice anything off, just call us! The springs of your garage door are both vital to it working properly, and potentially dangerous if not handled by a professional who knows what they’re doing. They’re involved with lifting the weight of your door up, and can cause it to crash down if a wrong move is made, as well as potentially snap and harm you. Rather than risk this if you’re around Agoura Hills, just call us instead! 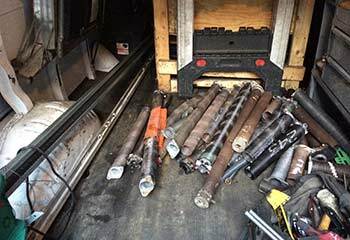 Our team can replace both torsion and extension springs in no time so you won’t have to worry about it. Spring adjustments and balance services can also be tended to with ease. From installations to maintenance, Garage Door Repair Simi Valley can do it all for a fair price. 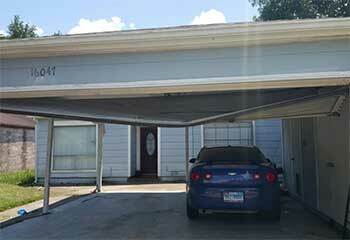 Get your garage door working like new again right away with assistance from our team! 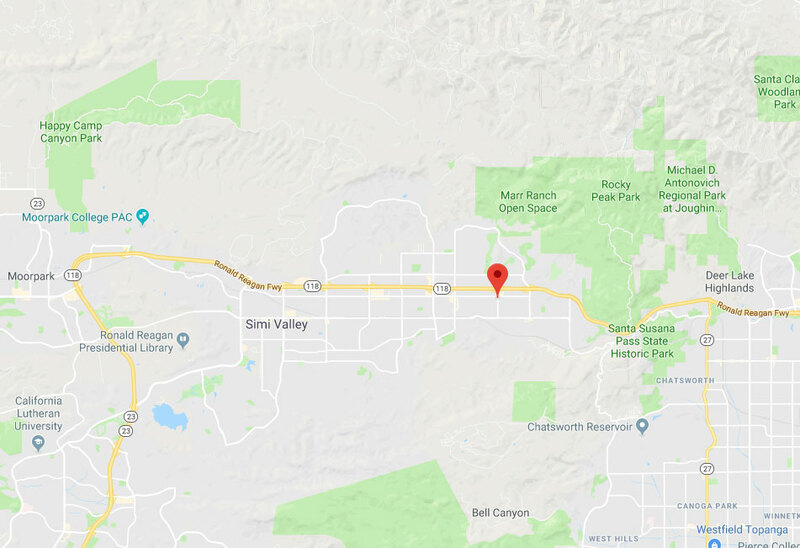 As long as you’re anywhere between Calabasas and Fillmore, you can trust us to handle it swiftly and easily for you. Just reach out to us today to find out more, or check out our site for further information! You won’t regret it. Our experienced team of professionals is at your service! We work efficiently to make sure the job is done to your satisfaction and as quickly as possible. Our repair and installation work is always done to the highest standards, using the best parts and products. No job is signed off until you’ve fully approved it. We want to make sure every customer is a happy customer by the end of the day. Here you can find details of the latest projects that we’ve helped with in Simi Valley. 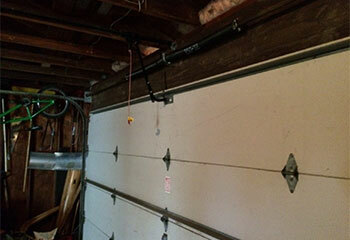 We helped this customer after his torsion spring broke and he couldn't get his door to open. Read more here. This customer moved into a new home and wanted to get a new garage door installed there. Find out how we helped. 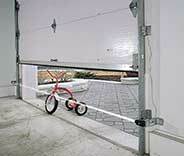 Tired of having to manually open and close your garage door? Have an electric opener installed right away! 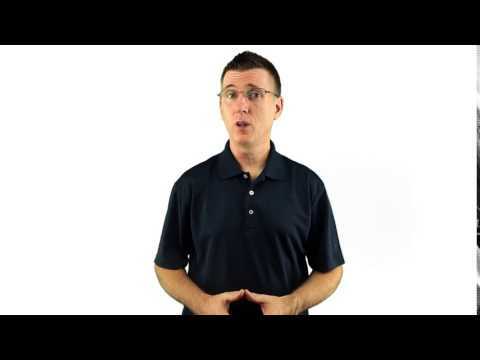 See how we helped this customer with theirs. We helped this customer with their broken spring. If you garage door spring is in need of replacement, get in touch today! Looking for a new garage door? We supply a great range from trusted brands. Have your door installed flawlessly today or as soon as possible! When my garage door started sticking and making noises, I called this company. Their technician knew exactly what to do! He solved the problem by installing new rollers and the door works like new! My garage door wouldn't move so I called this company. Their technician fixed the problem in just minutes and the cost was very reasonable. Now my door works like new! I'll definitely use them again! I called these guys after a safety sensor broke on my garage door. They arrived really fast and replaced the sensor in just minutes. What super emergency service! I highly recommend the company! I called these guys when my garage door trolley got stuck. They fixed the problem on the spot for a very low price. I definitely will use them again in the future. They are real professionals! When my garage door remote quit working, I called this company. I was surprised they could give me an exact replacement that works just like my old control! I highly recommend them for great service! When the cable to my garage door broke, the team from this company replaced it fast and the door is working perfectly! They are the best in the business and I recommend their service highly! We have annual maintenance on our garage door and I hear neighbors complaining all the time but we never, ever have a problem. Our door always works great! We definitely recommend their services. Our garage door suddenly stopped moving and luckily found this company to fix it. Their technician found the solution fast and now it works perfectly! We're really grateful for their splendid work! When we needed a new weather seal for our garage door, your guys did the job just perfectly. They couldn't have been nicer or more professional, and they charged a very fair price! I thought your guys were very friendly and highly professional when they came out to install new tracks for my garage door. After such excellent service, I wouldn't call anyone else! After our garage door wouldn't move, your team came out and and replaced a couple of broken rollers and now it works like new again. Thanks very much for such wonderful service! For the perfect solution to any garage door problem, look no further than our friendly technicians for the finest garage door repairs, maintenance, and installations in town. We guarantee to install, repair, and replace garage doors, openers, panels and more to every customer's complete satisfaction. Read more about our company and our services here. Thank you for choosing Garage Door Repair Simi Valley! One of our experts will be in touch soon. Feel free to browse our website for FAQ, tips and more useful information in the meantime!